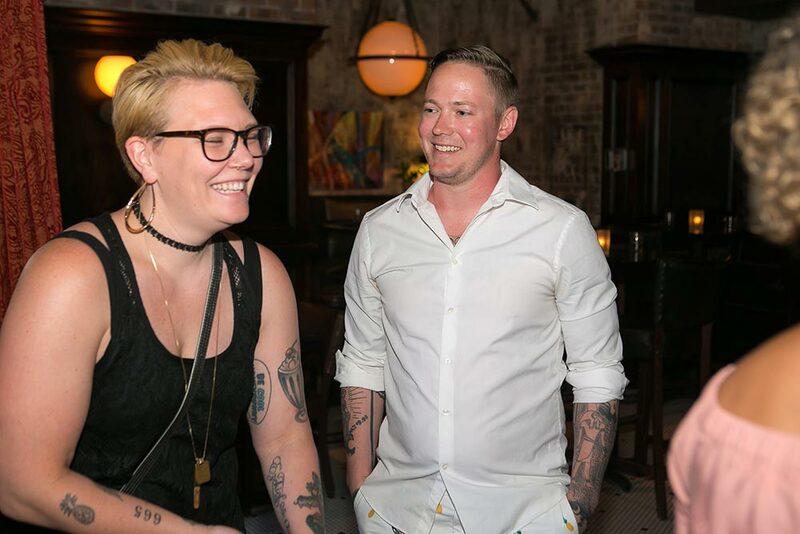 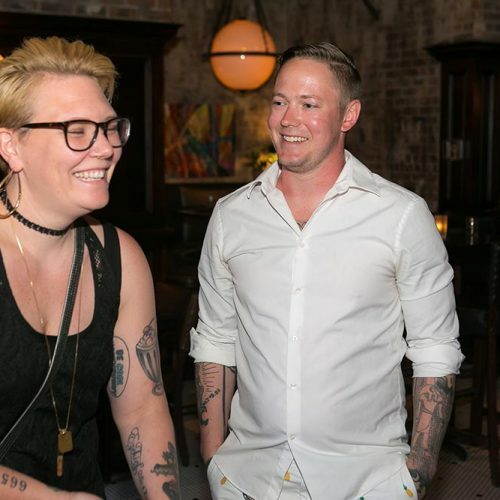 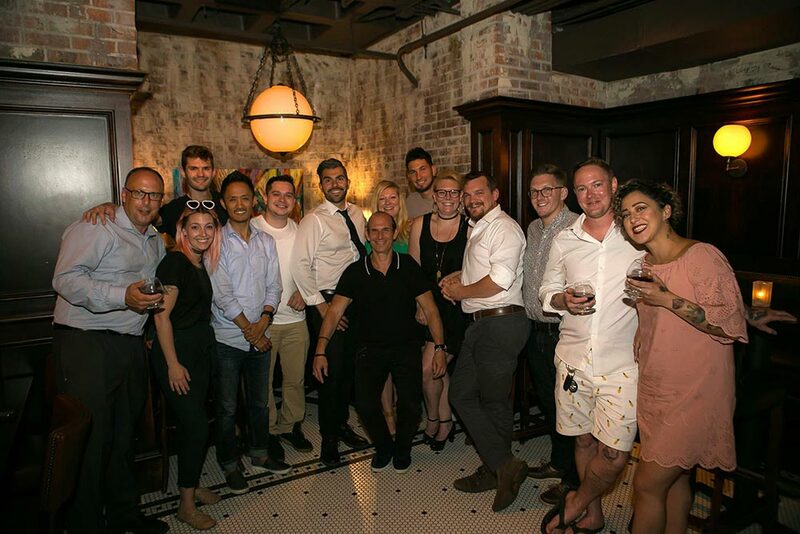 The best bartenders in Beantown got together last week at Brass Union, a bar housed in the historic Union Square Police Station. 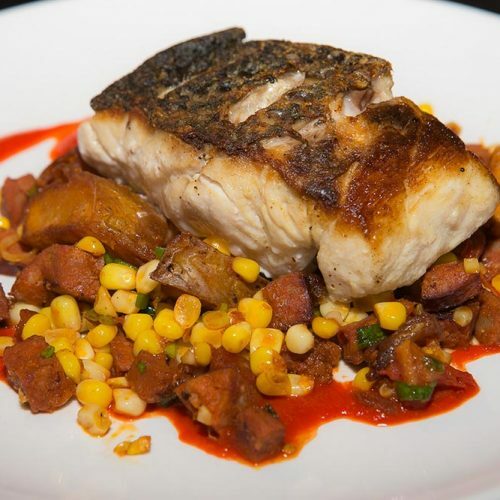 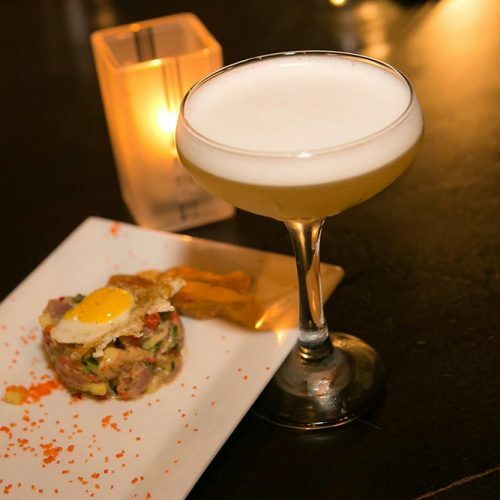 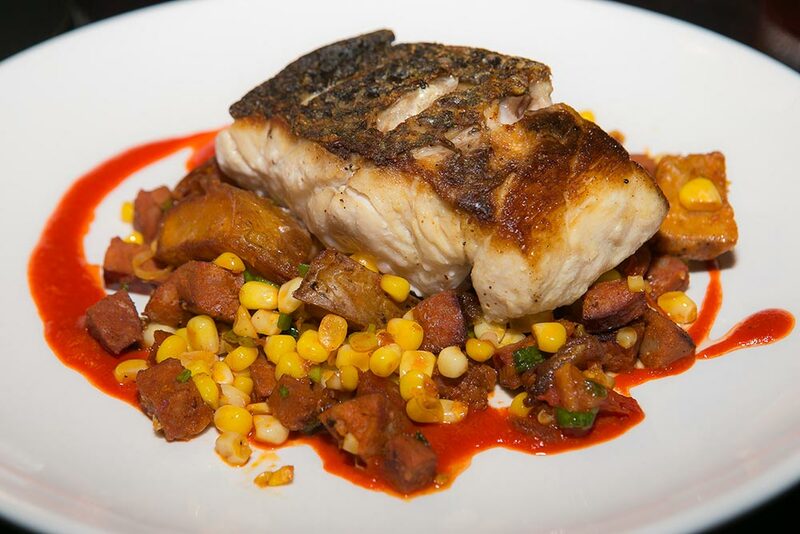 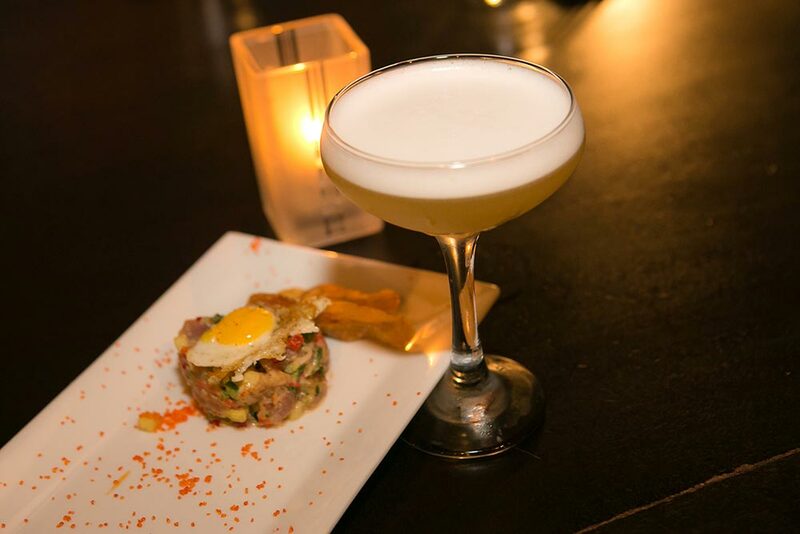 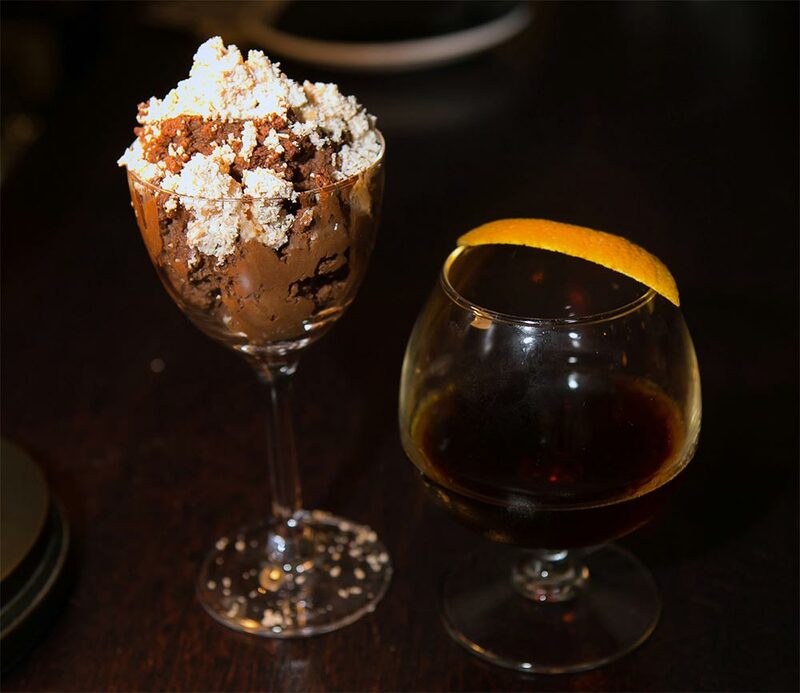 Expertly crafted food and cocktails, nightly music, and a collection of nostalgic games round out this subterranean hideaway. 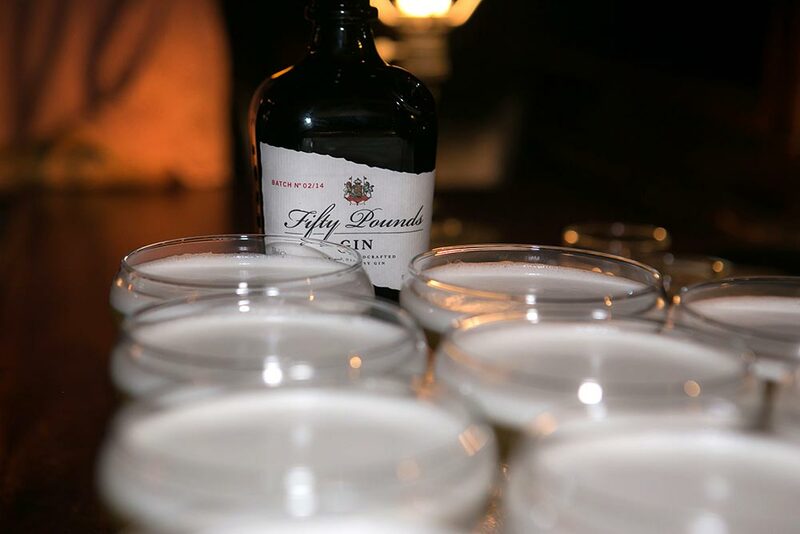 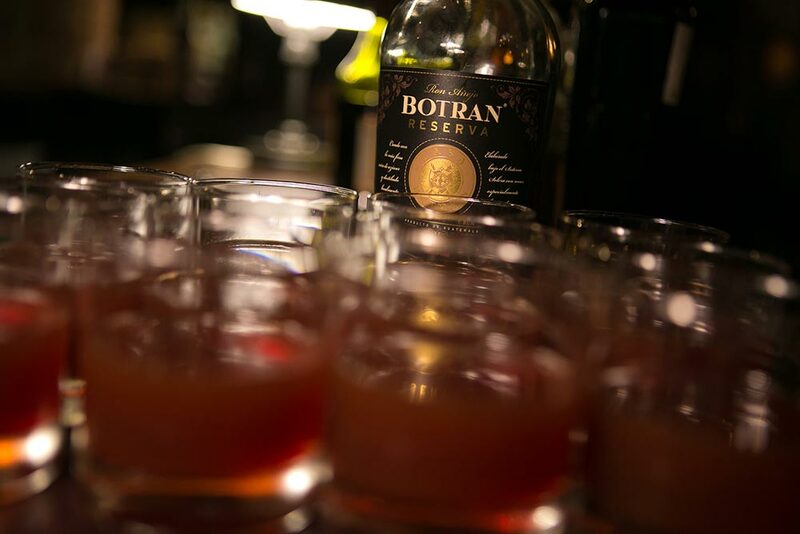 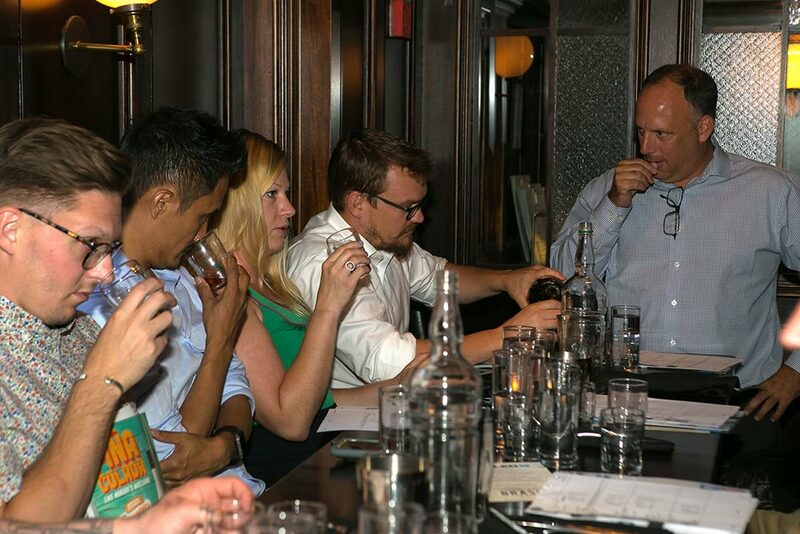 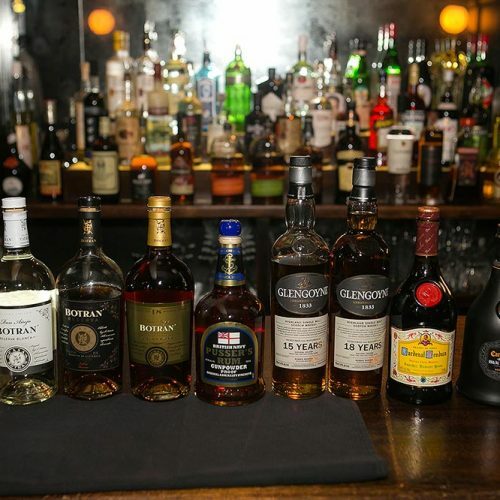 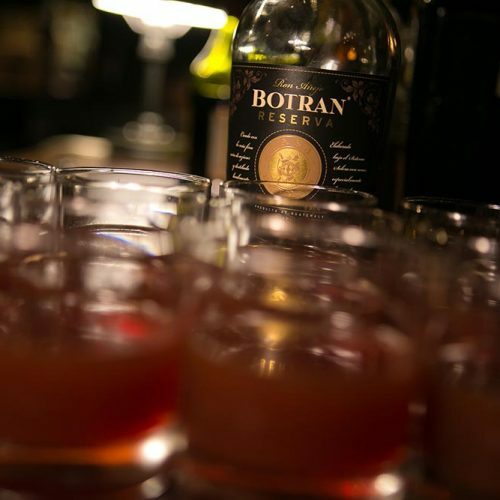 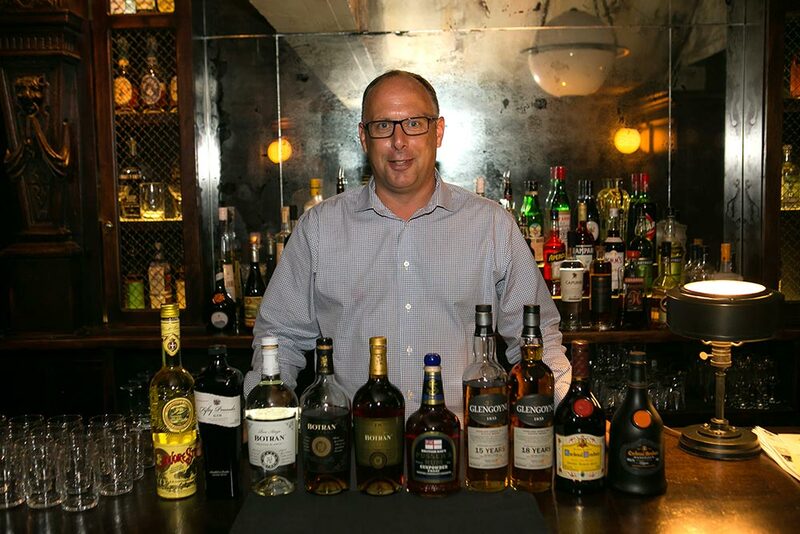 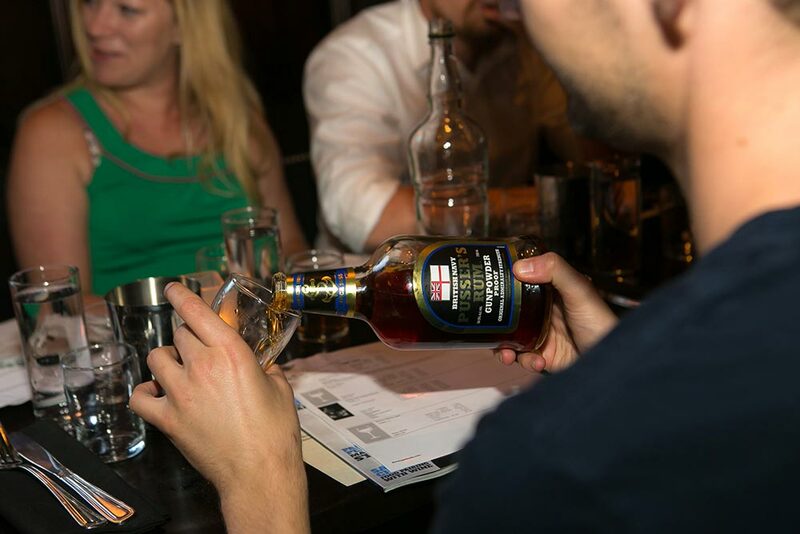 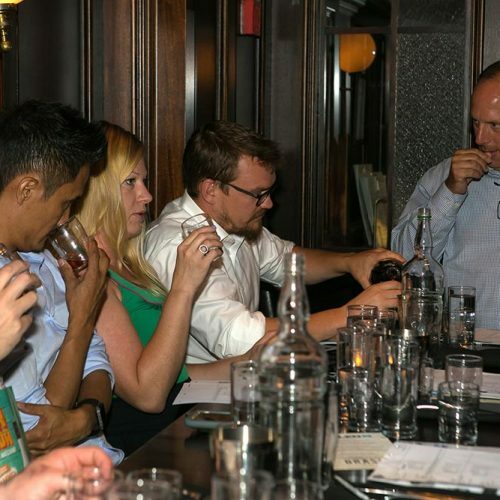 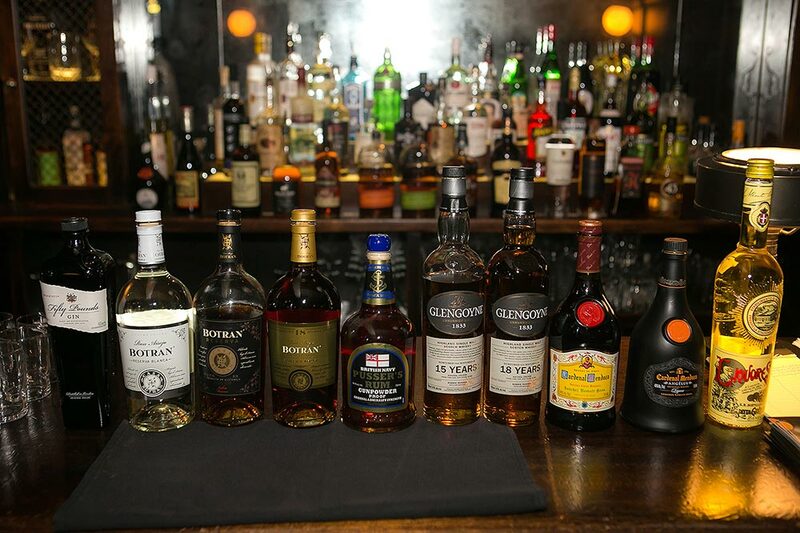 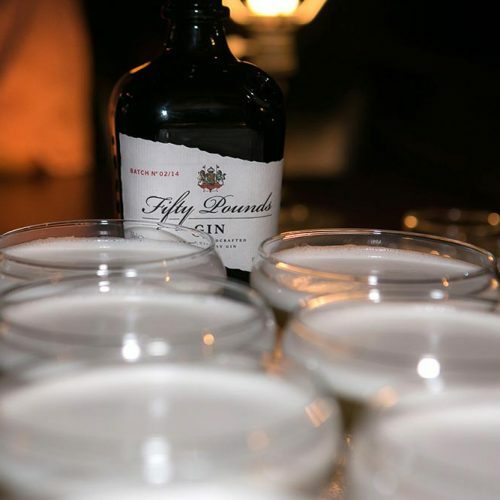 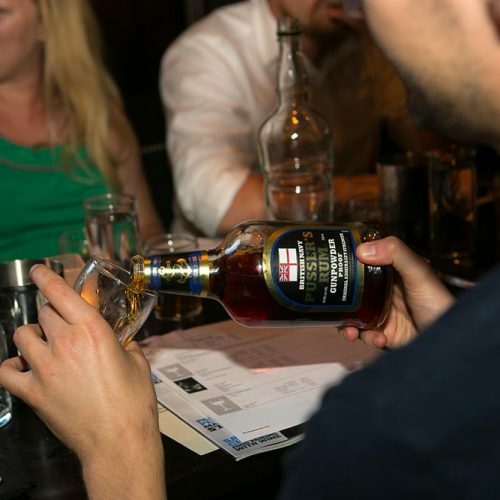 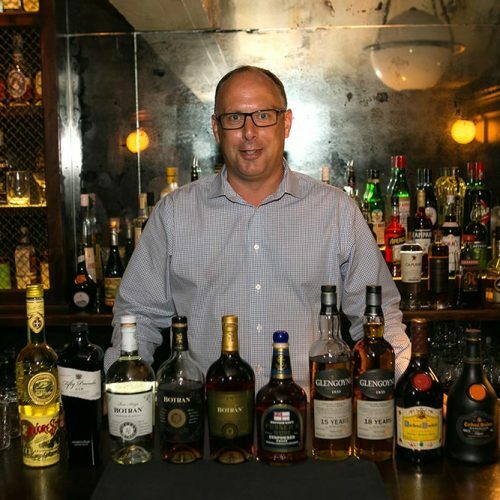 Paul Mathes, New England division manager for Shaw-Ross International Importers graciously familiarized the Chilled 100 members with brands like Fifty Pounds Gin, Boltran and Pusser’s Rums, Glengoyne, Cardenal Mendoza and Liquore Strega. 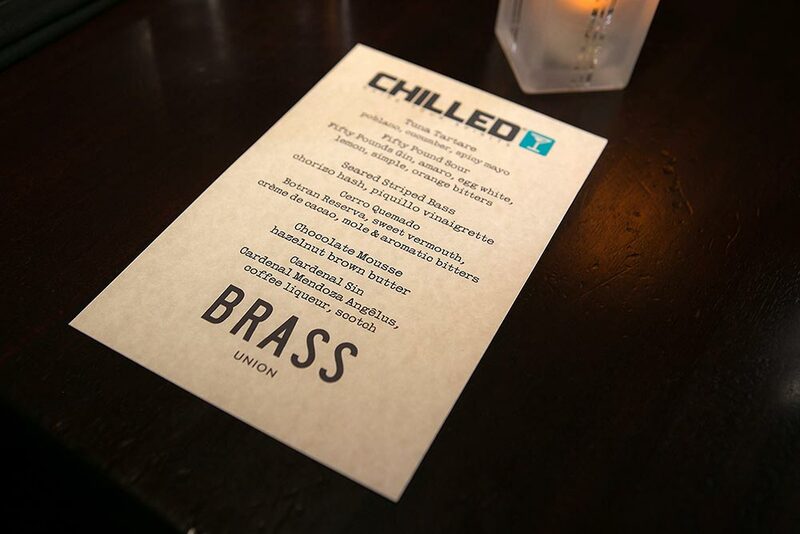 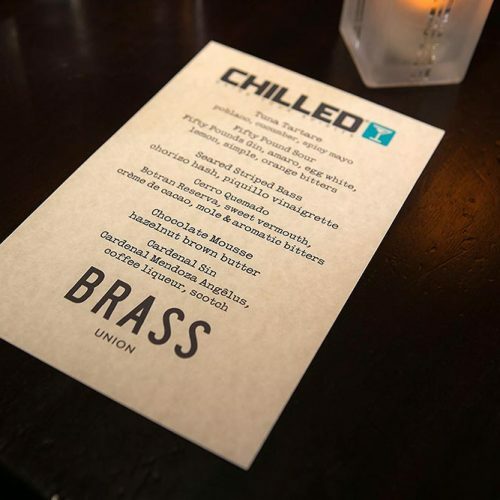 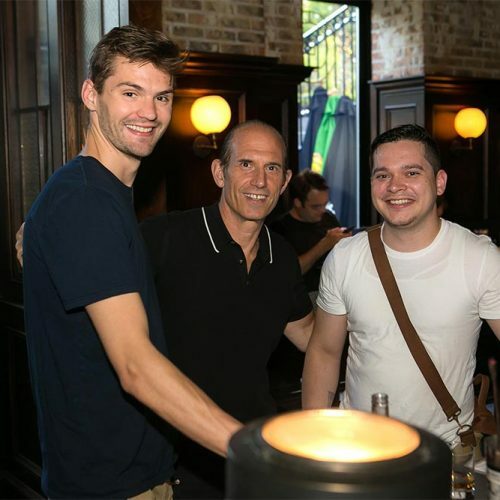 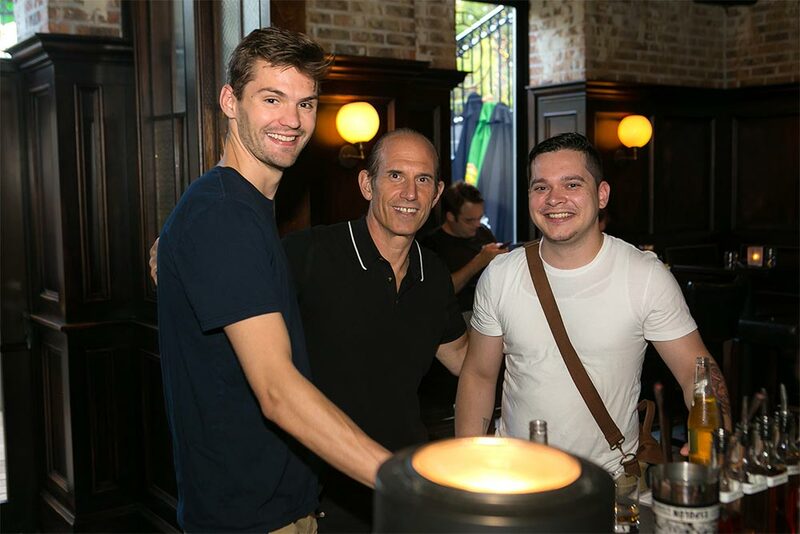 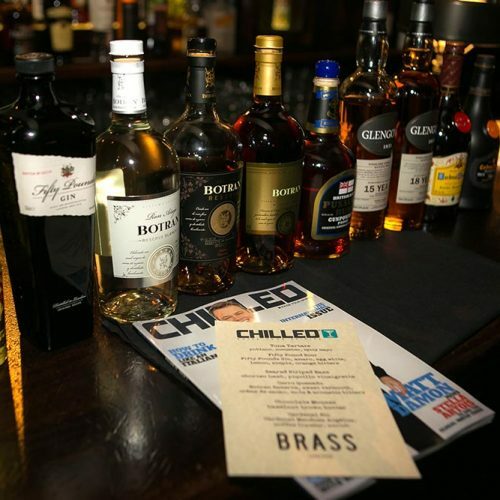 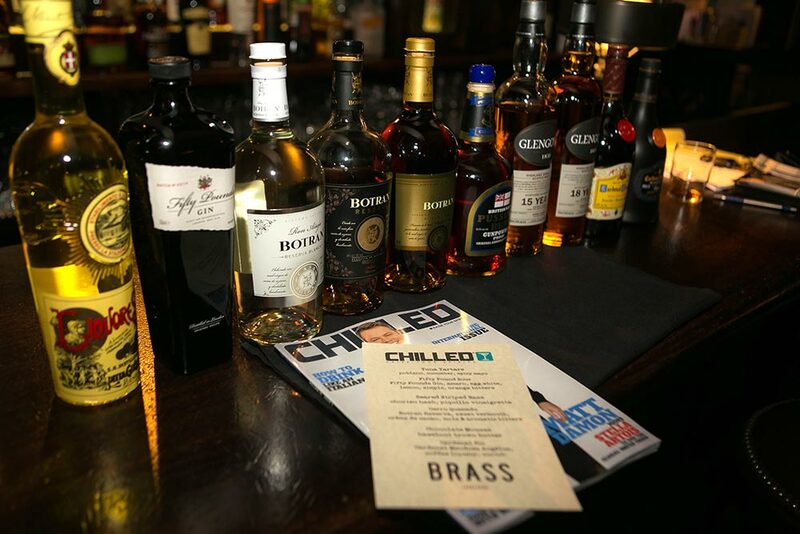 Thanks to Paulo Pereira, Brass Union general Manager and Chilled 100 member, Max Ferro, Chilled magazine marketing manager and Chilled 100 national director, and Shaw-Ross International Importers for a great night! 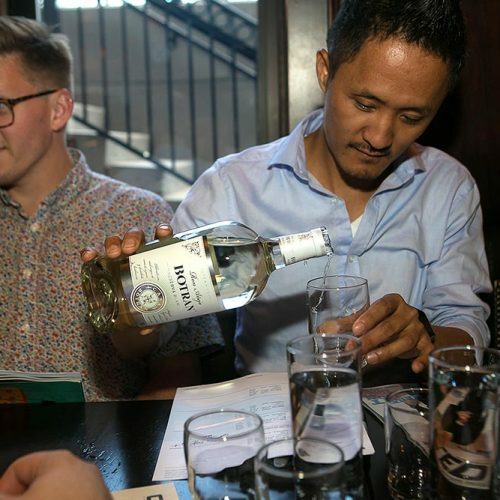 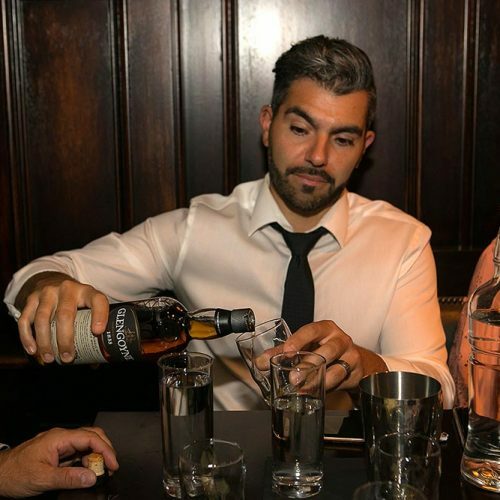 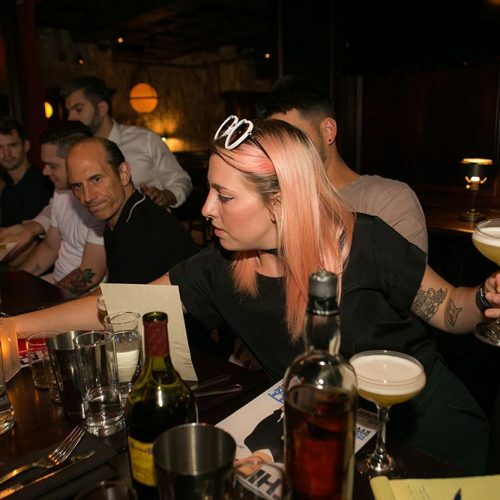 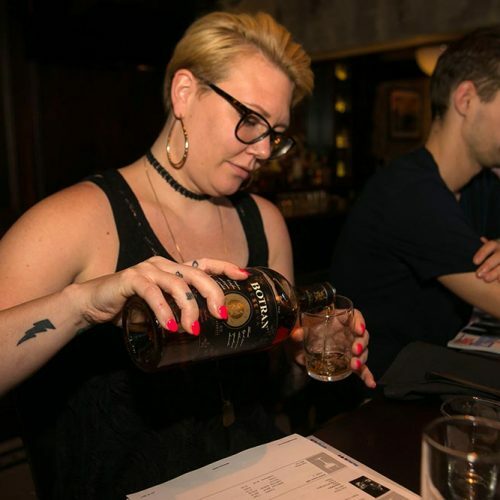 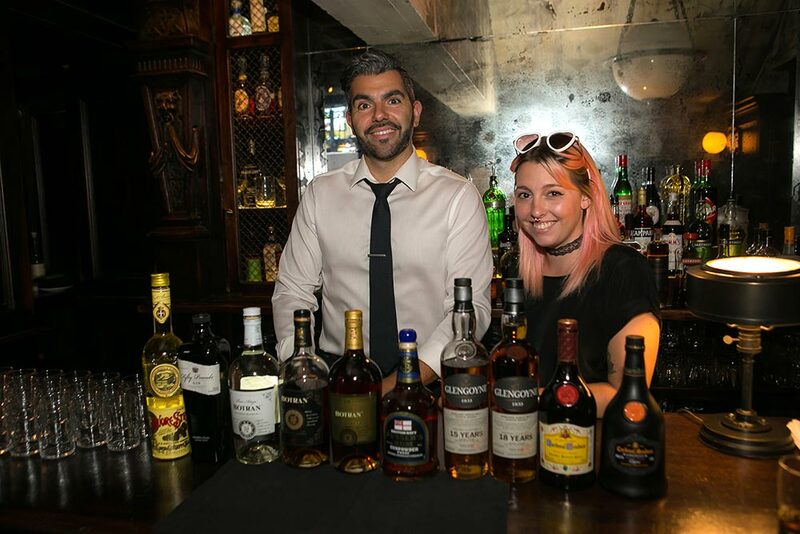 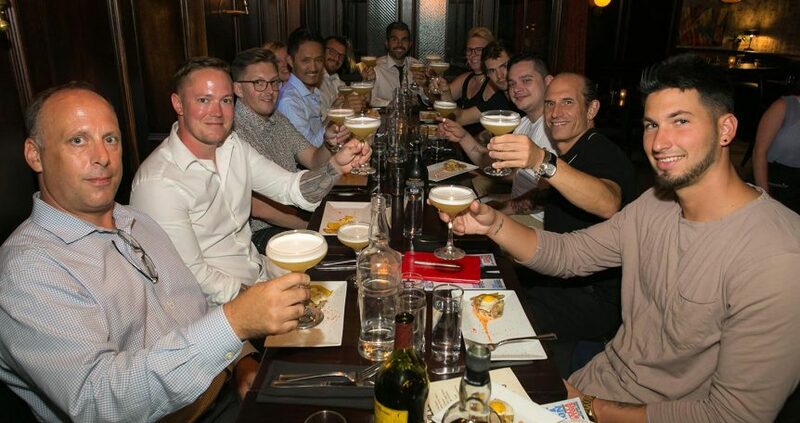 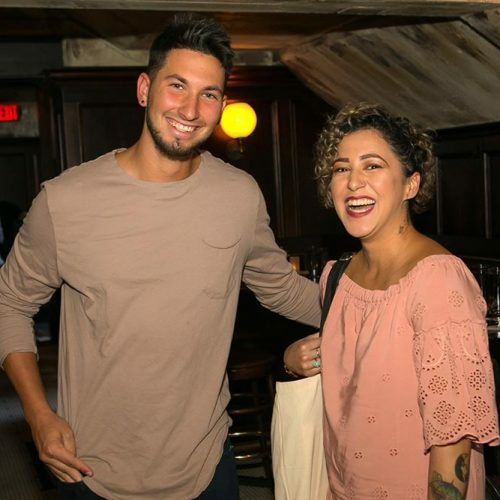 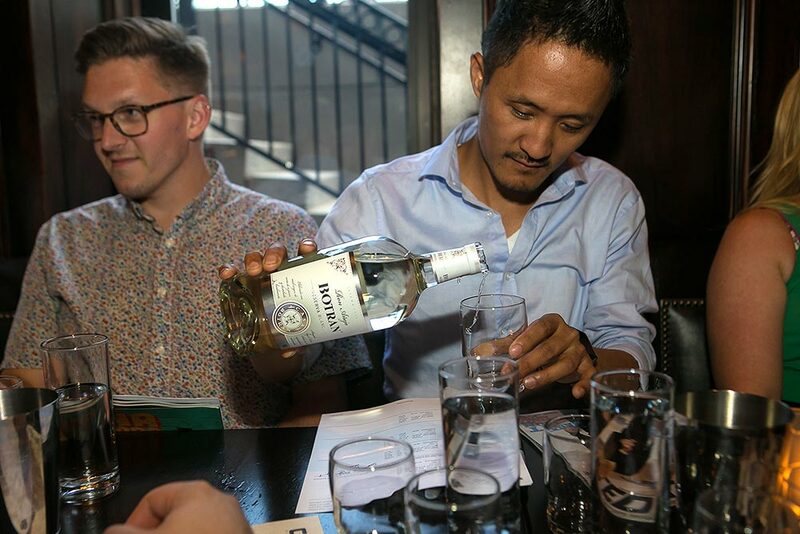 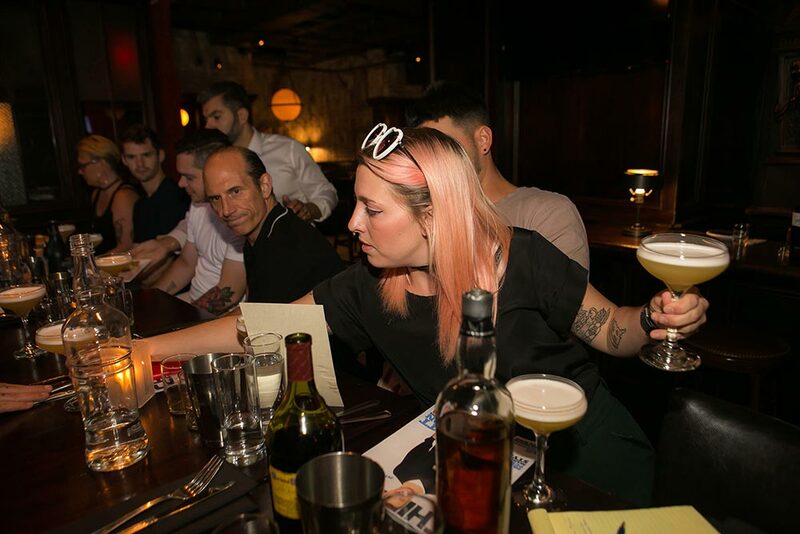 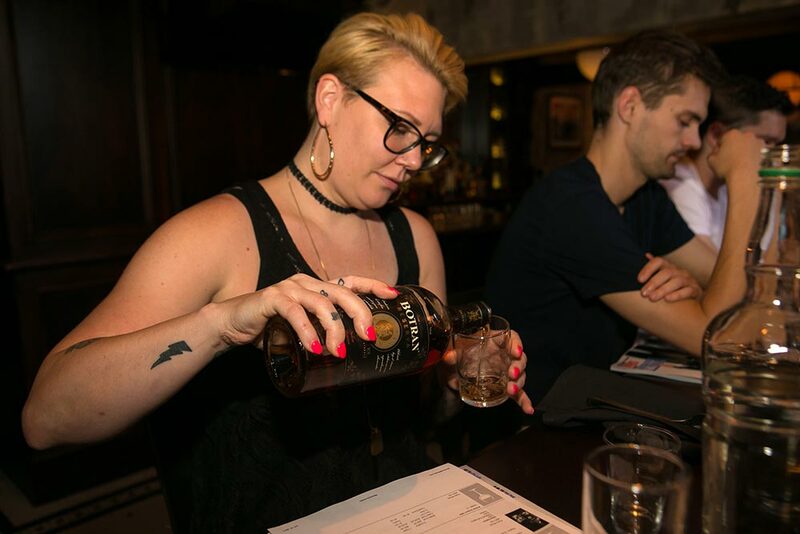 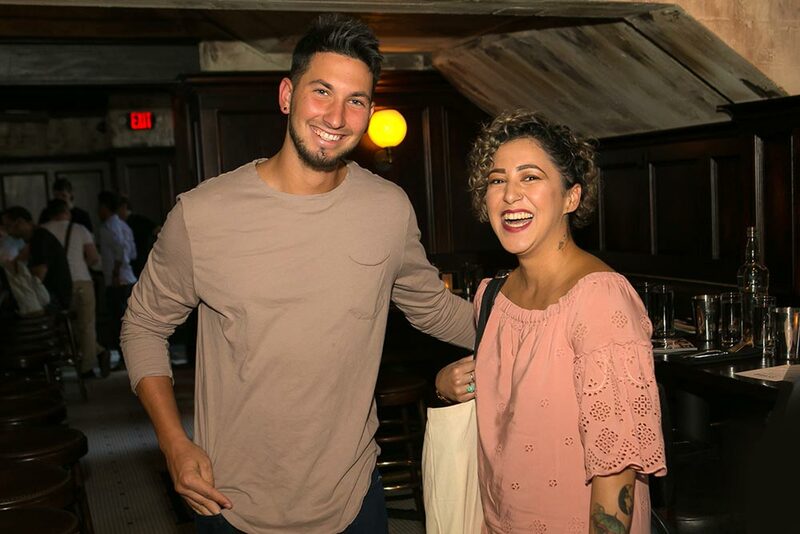 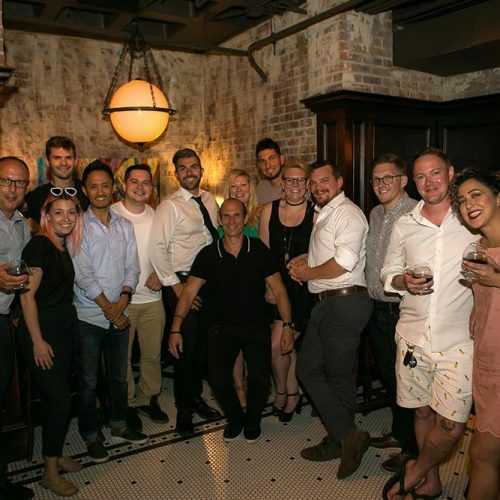 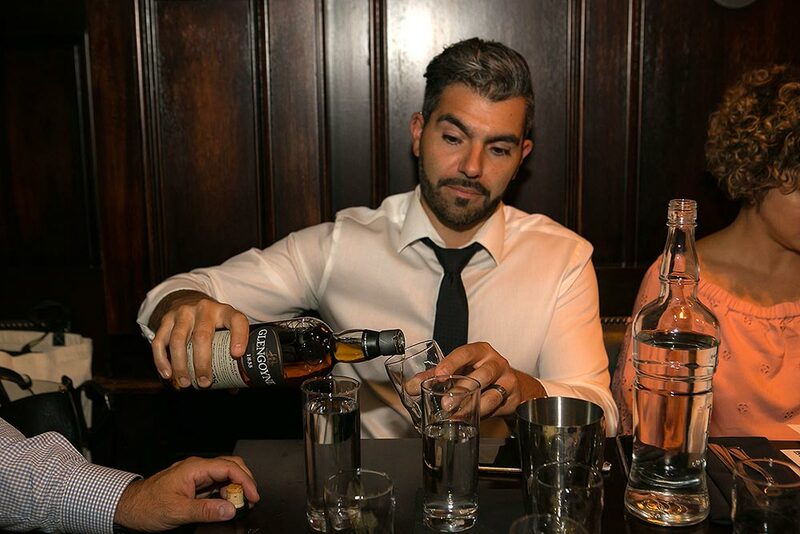 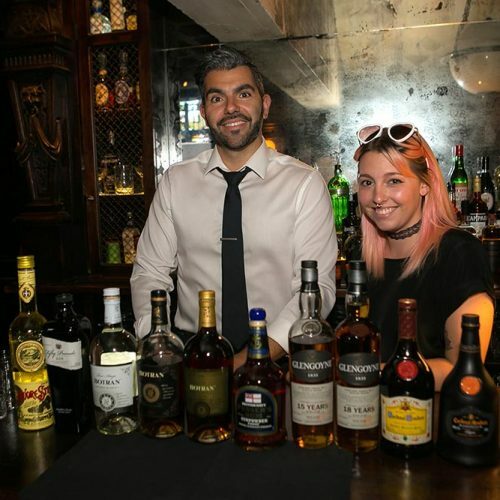 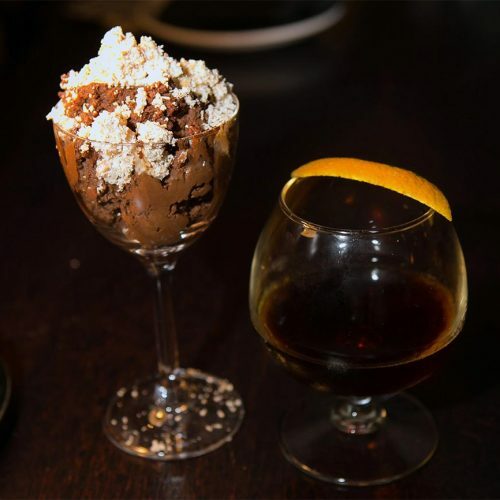 Chilled 100 bartenders in attendance included Paulo Pereira, Melinda Johnson, Tainah Soares, Troy Clarke, Ruben Cardoza, Owen Wolfertz, Tenzin Samdo, Clairessa Chaput, Patrick Brewster, and Sam Kontny.